Classic free arcade fighting game. 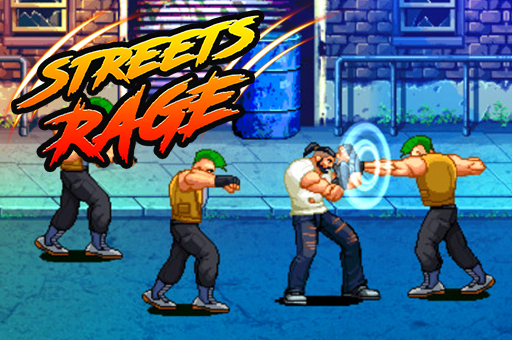 Play and rediscover this ground-breaking beat-‘em up. You will need to be very fast and a real Kung Fu Master to kill all ennemies coming from both side of the screen. Let the battle begin! Much fun!